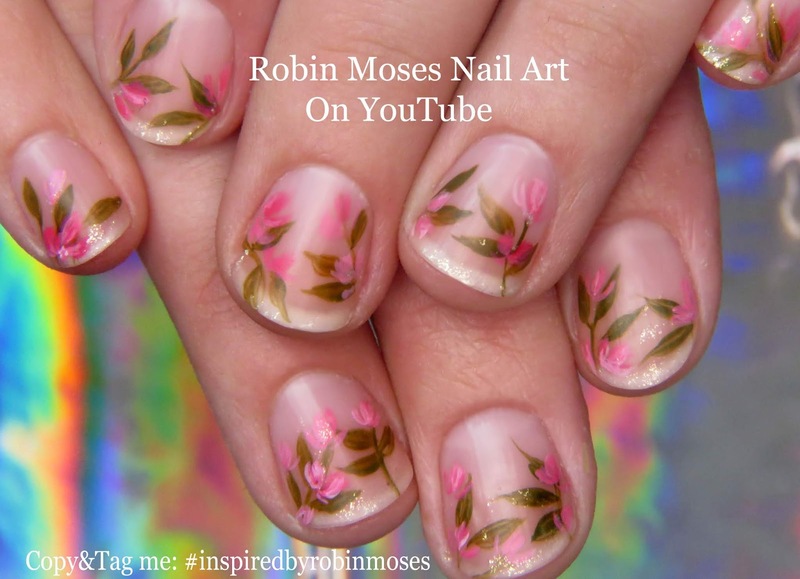 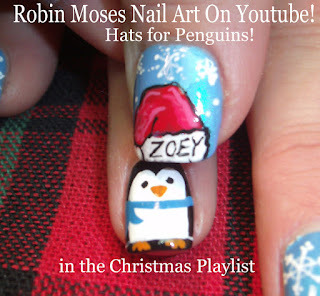 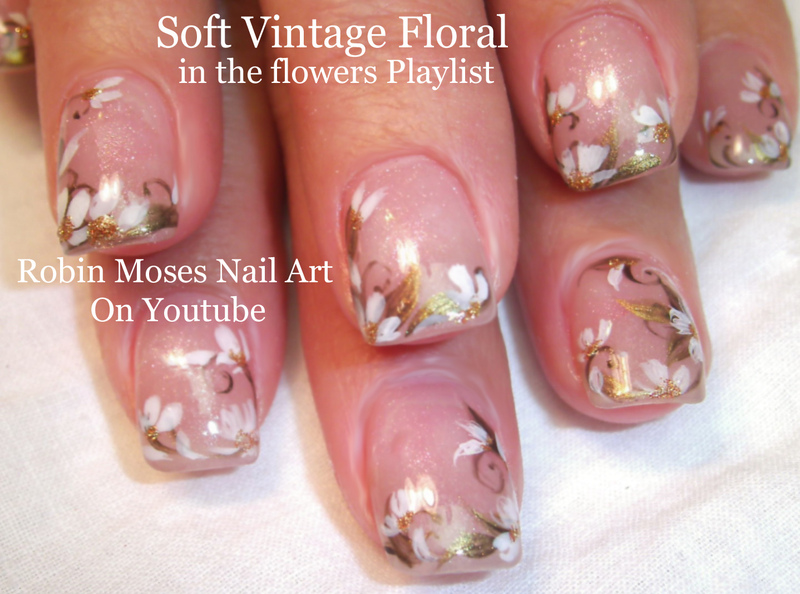 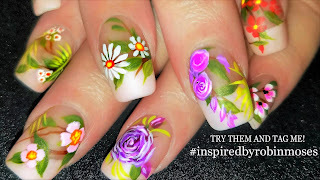 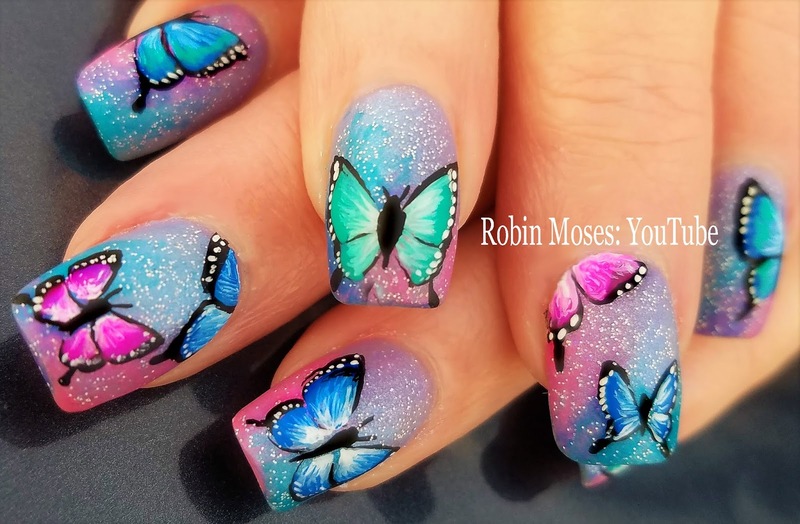 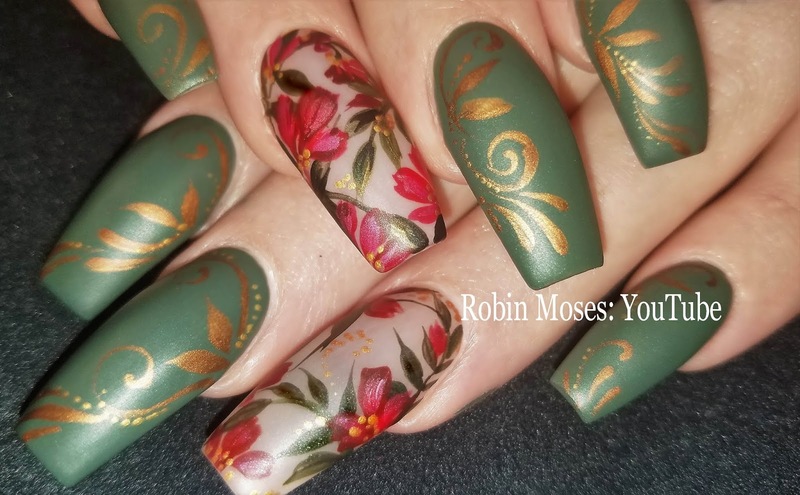 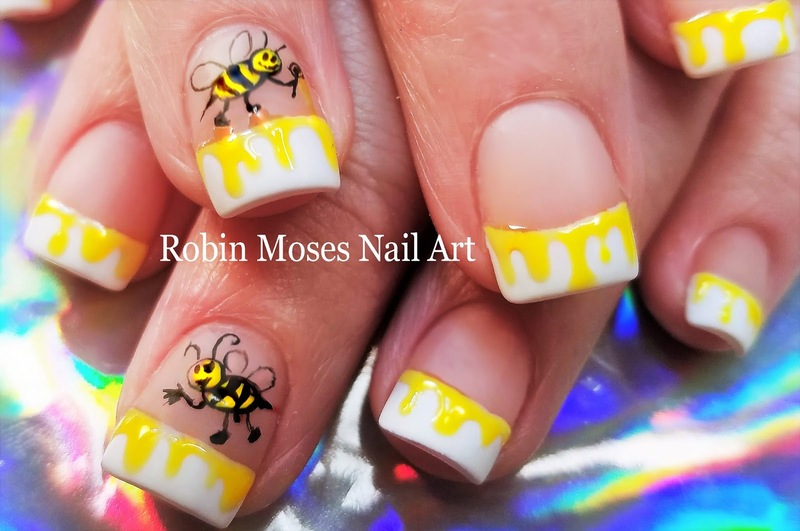 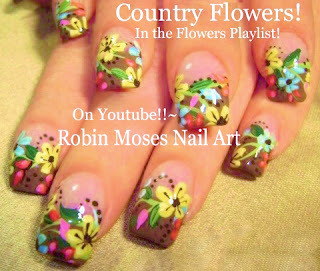 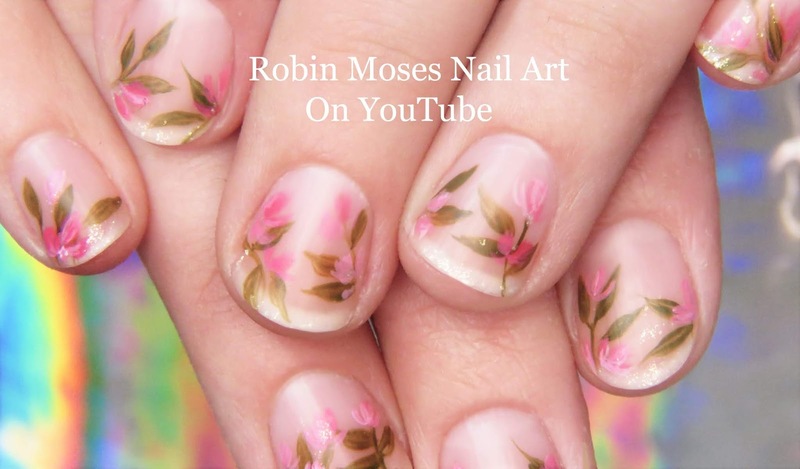 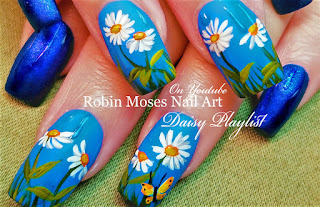 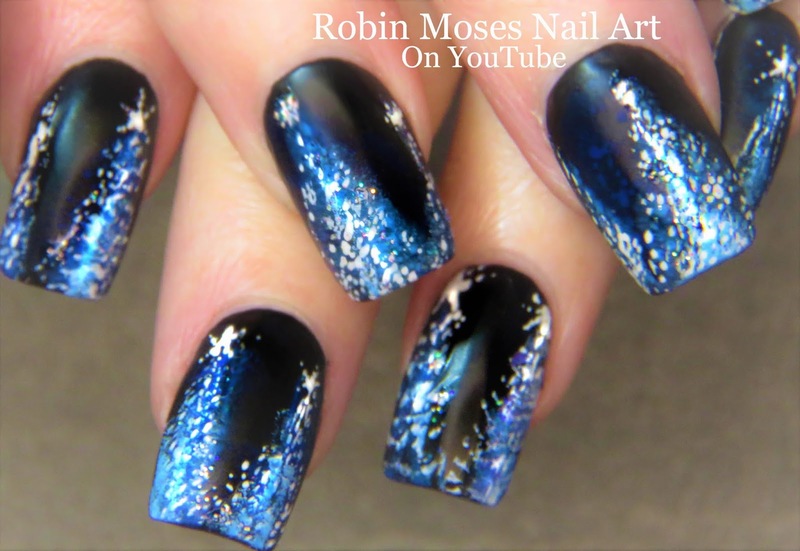 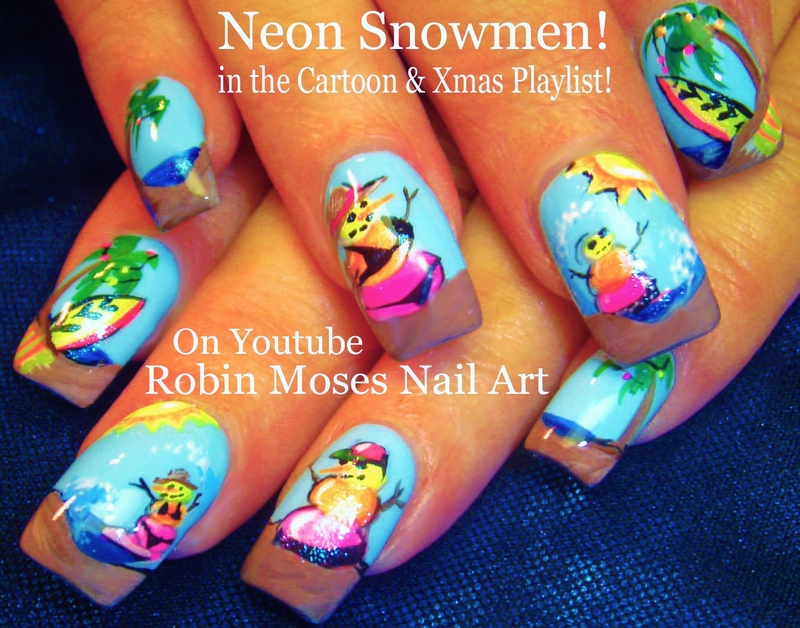 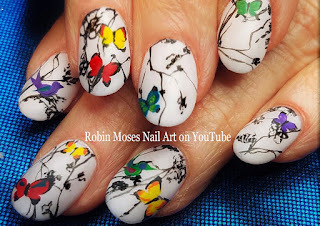 ALL Nail Art Playlists | Nails for Every Occasion! 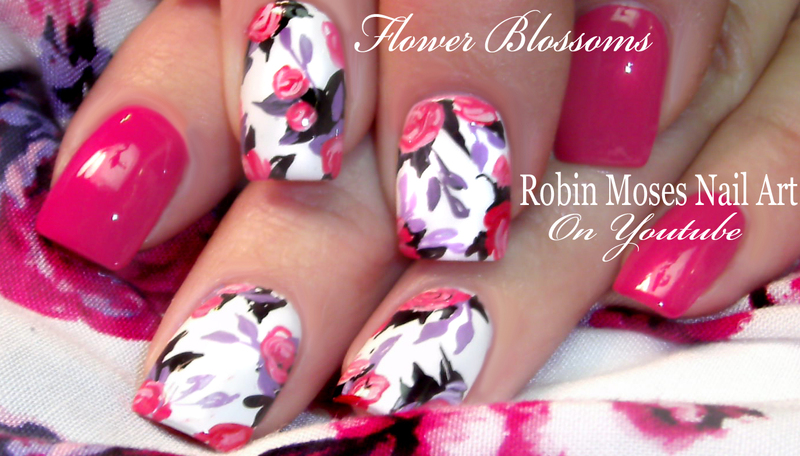 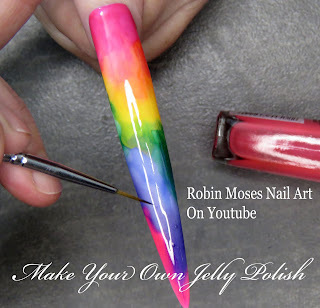 NEW: Make your own #jellypolish for pennies! 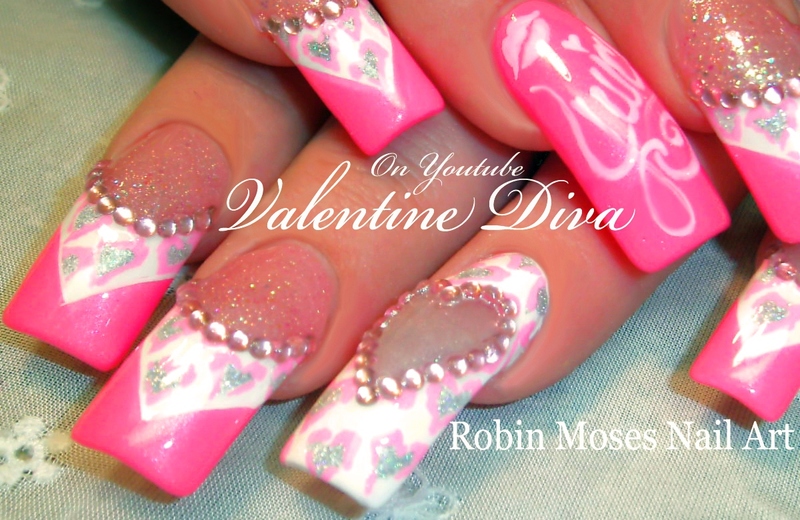 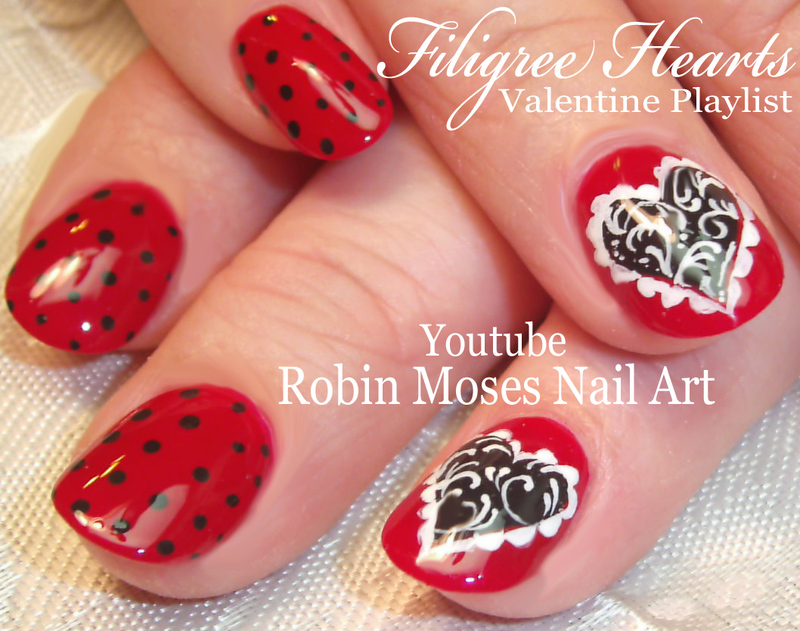 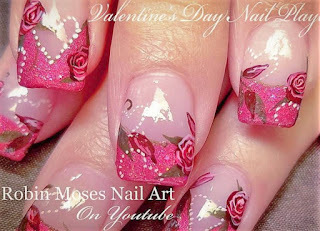 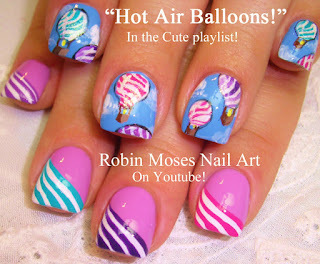 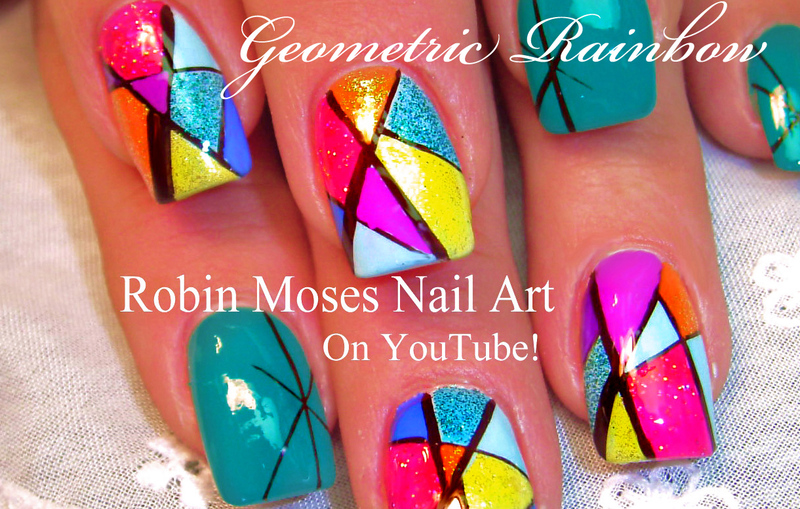 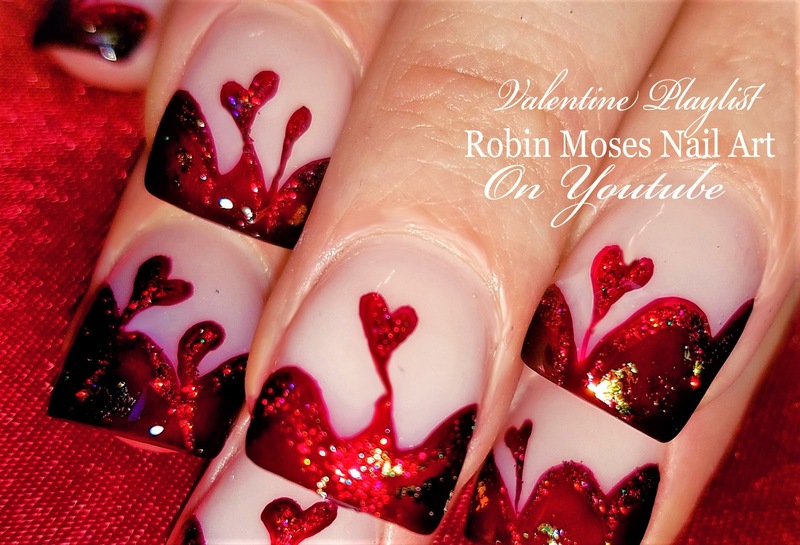 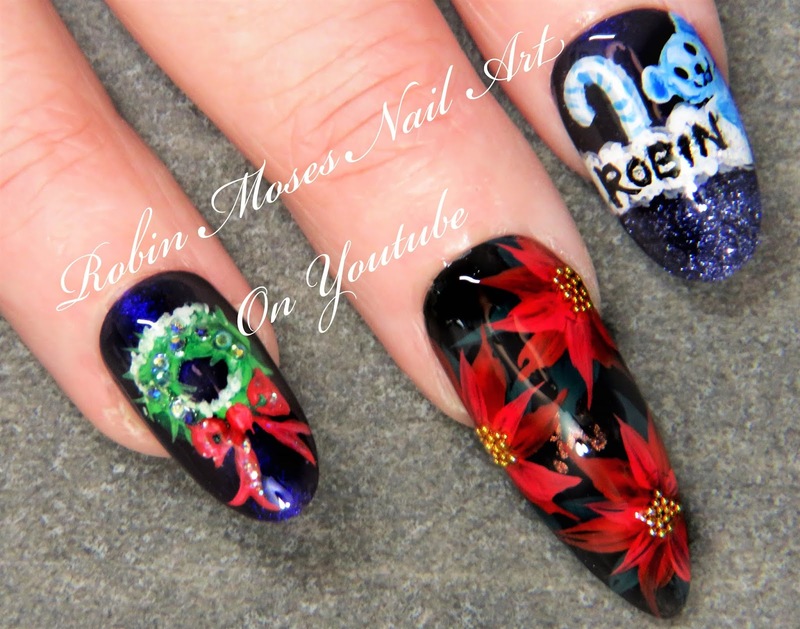 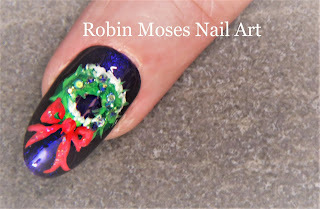 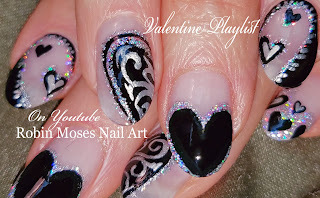 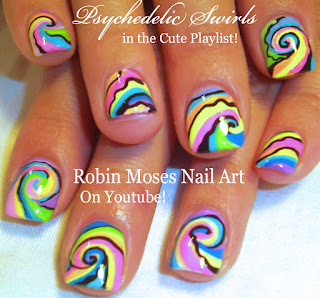 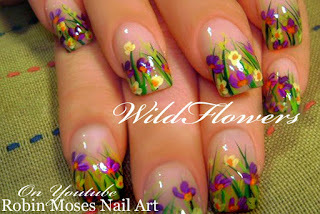 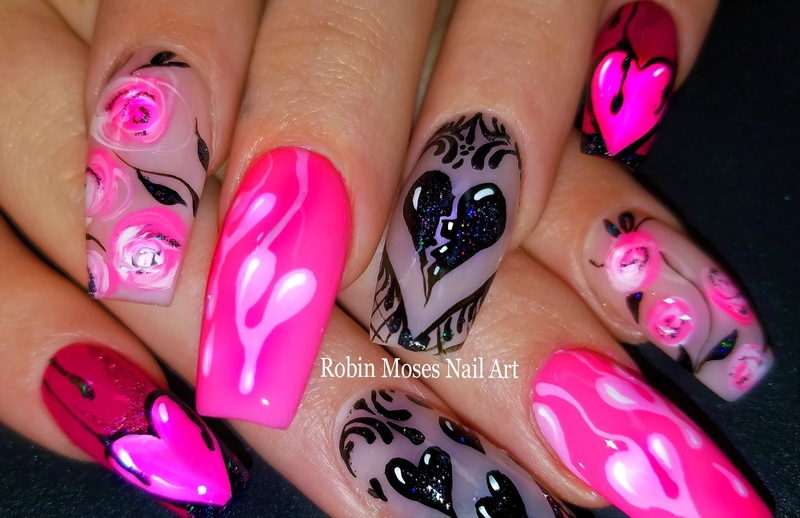 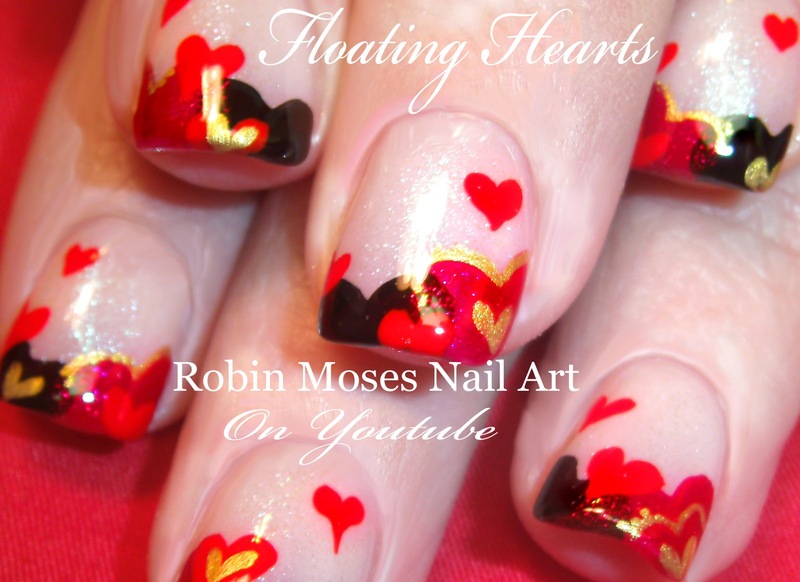 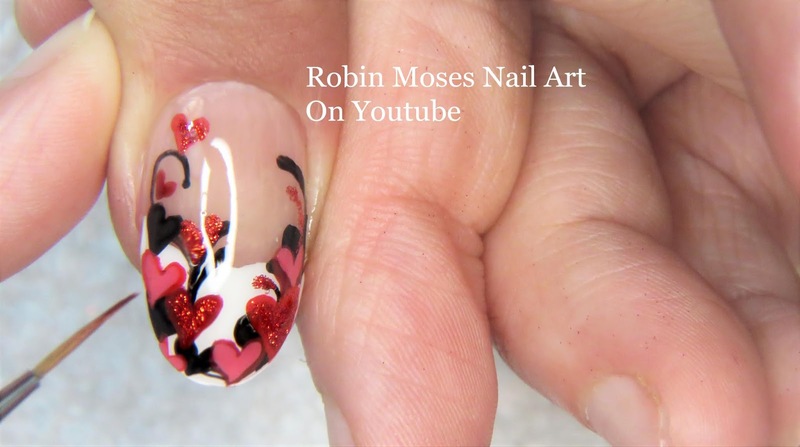 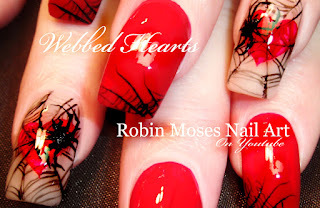 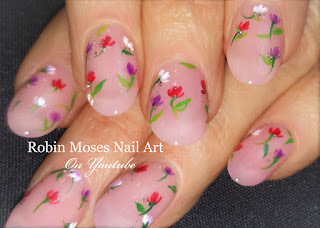 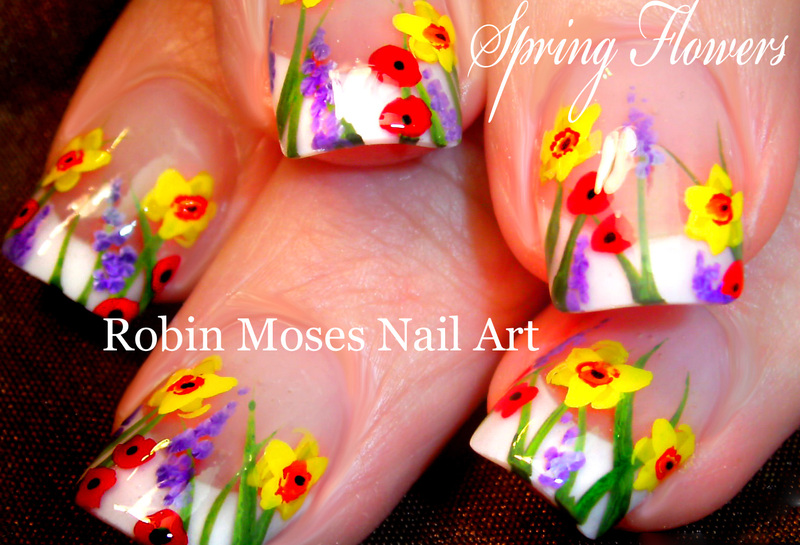 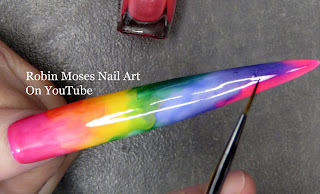 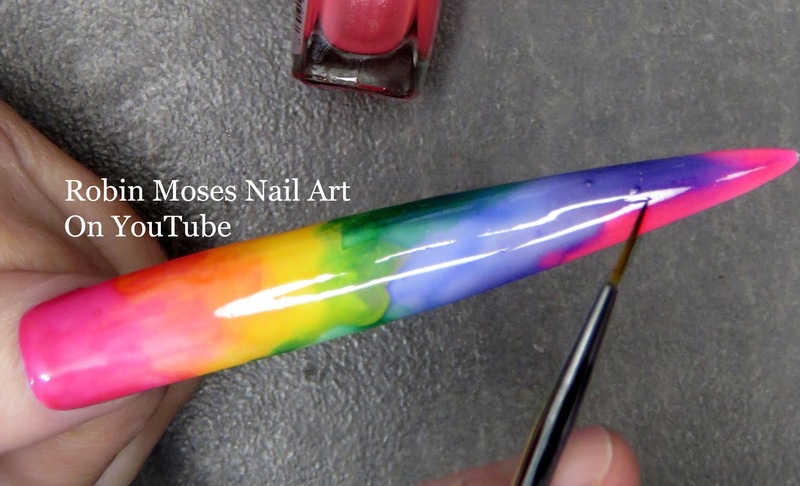 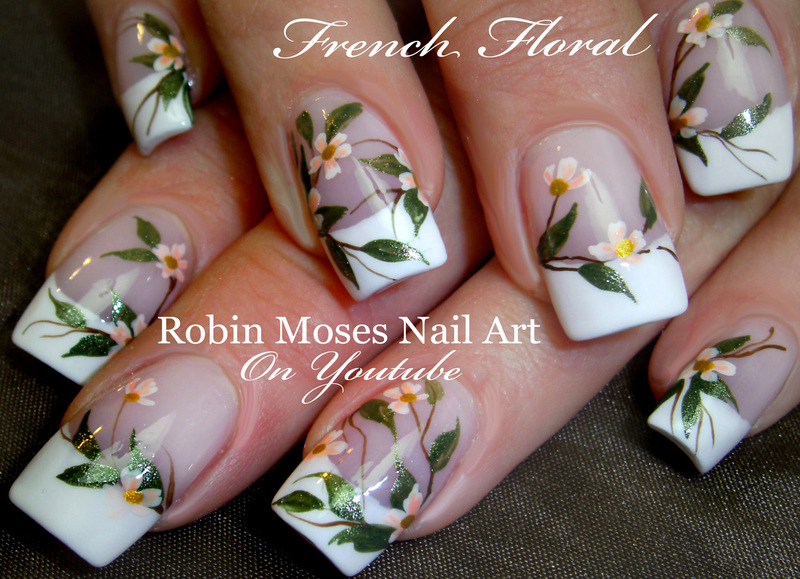 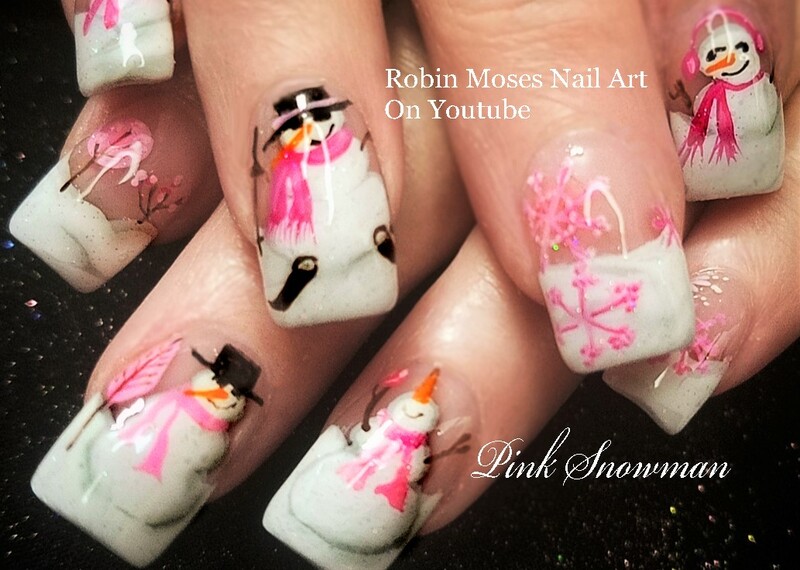 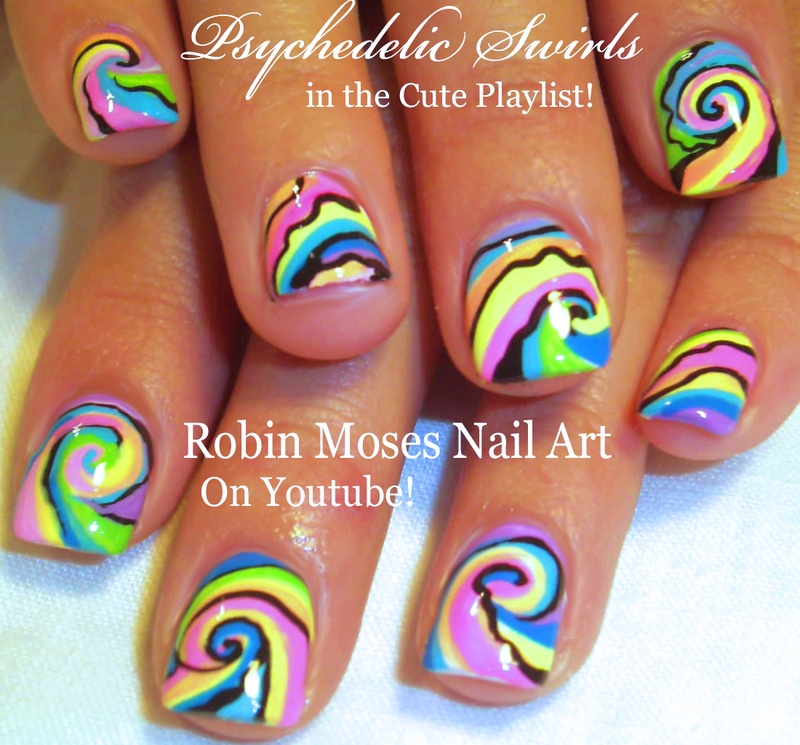 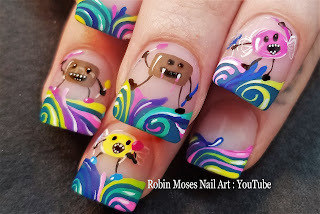 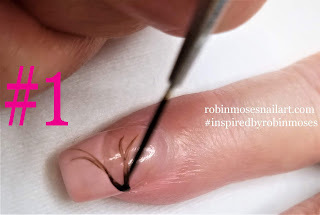 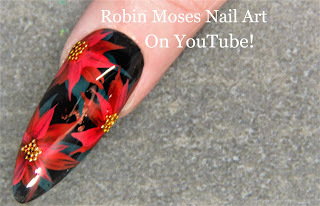 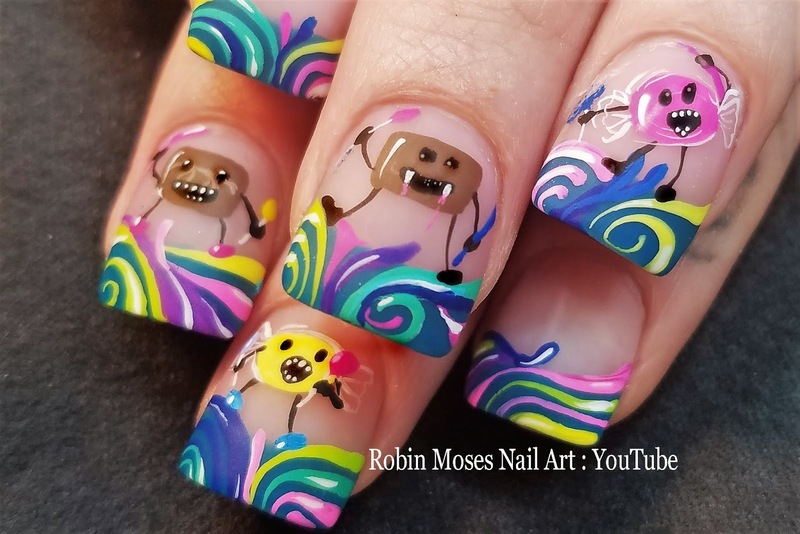 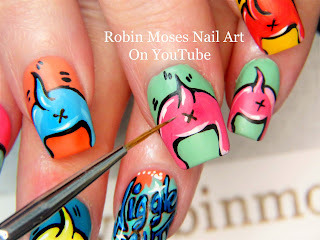 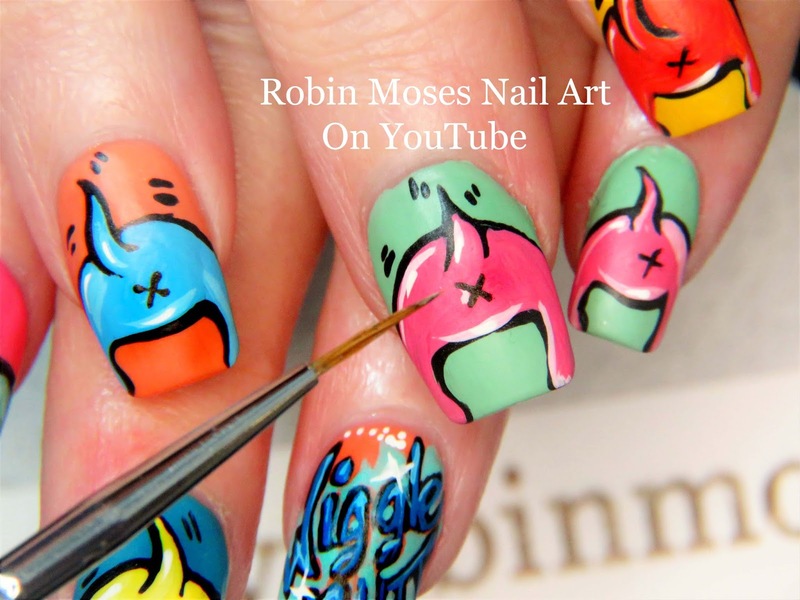 Top heart nail is a redo of a 2011 classic on youtube! 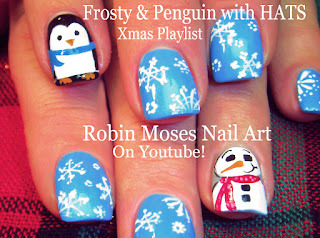 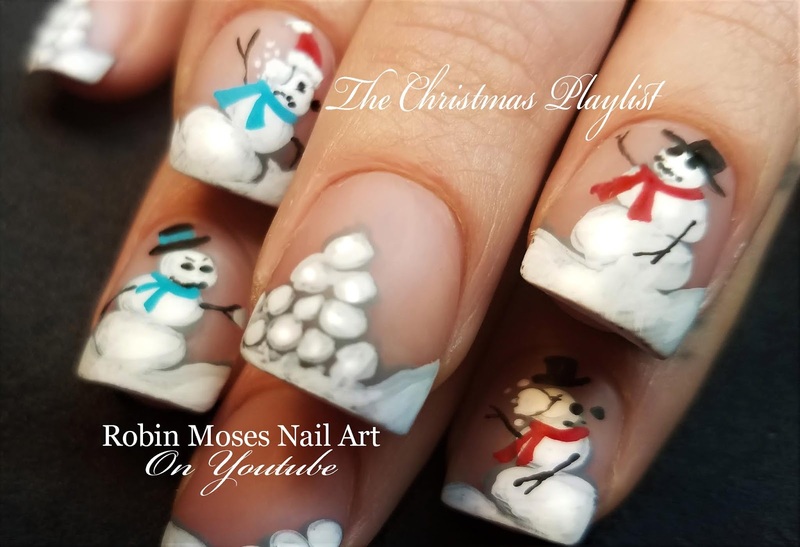 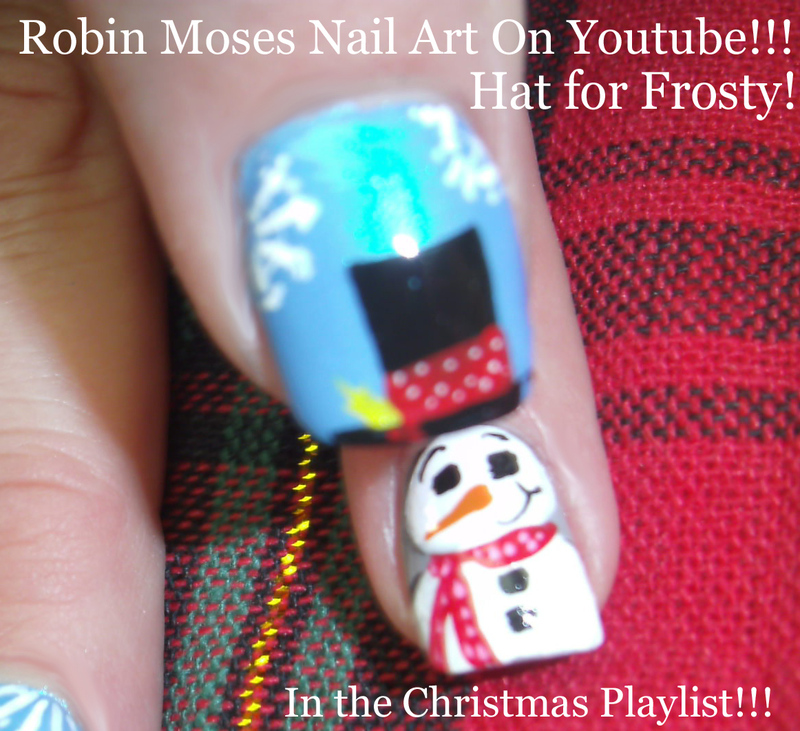 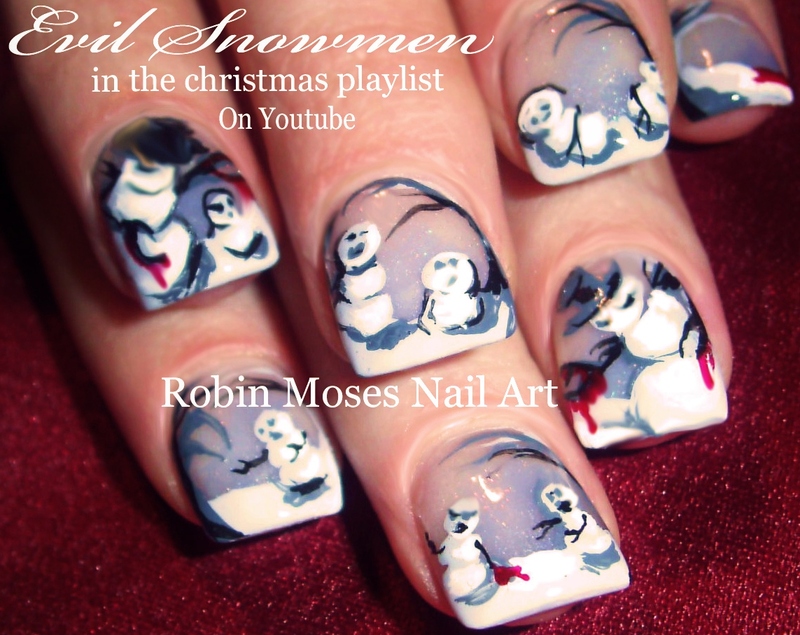 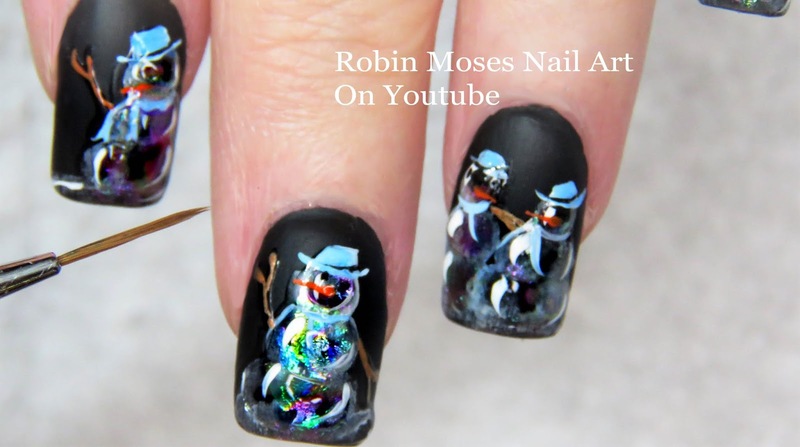 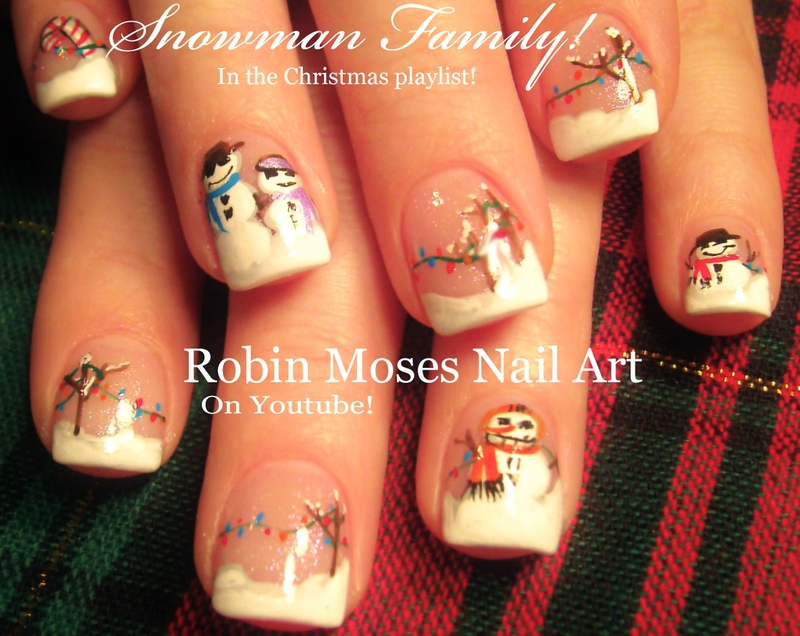 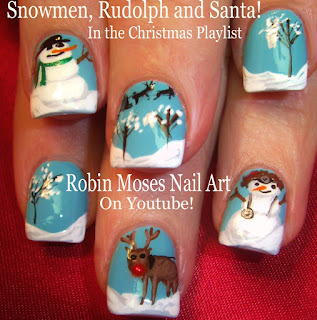 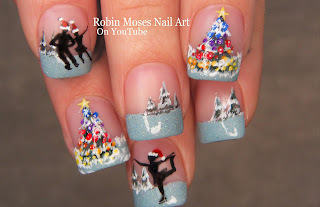 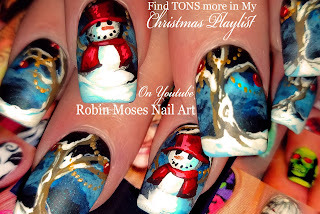 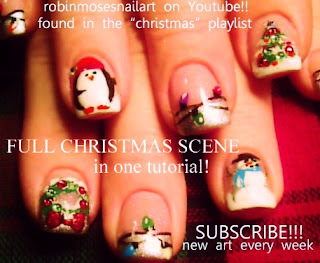 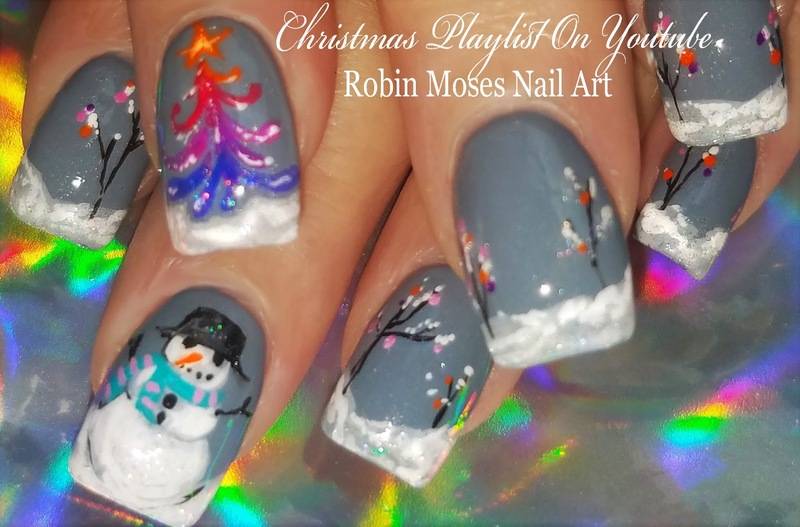 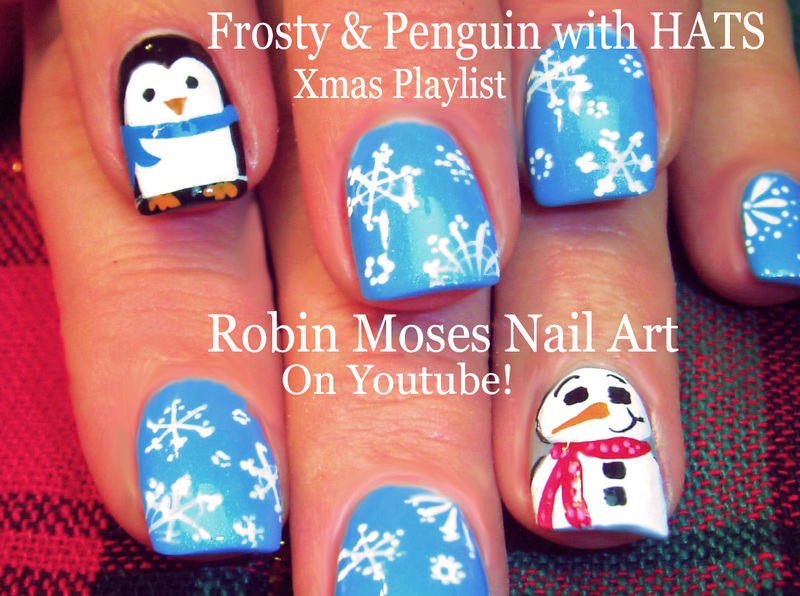 Winter nail Playlist full of full tutorials!